Grey water is non-potable water or non-drinkable water from showers, baths, dishwashers, washing machines and sinks in our houses and office buildings and is not waste water from toilet flushing systems or sewage water, also known as black water. This “used” water can be re-used safely as a source of water for landscape irrigation and toilet flushing systems for example. 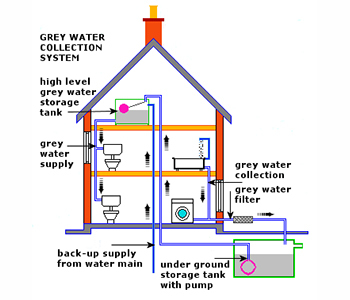 Grey water systems are a system of water pipes and water storage tanks. 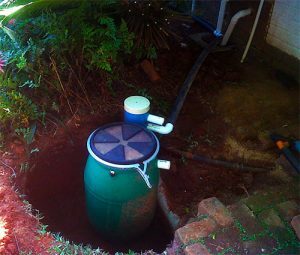 This simple yet highly effective system collects water from various grey water sources, temporarily stores and then redistributes the grey water to where it is to be re-used. A grey water treatment solution can also be included in the system if needed. The long term storage of grey water is not recommended due to the presence of bacteria in some water, and as such is strongly discouraged. Grey water systems are safe and efficient solutions that can be retrofitted to any house, building or swimming pool even for the treatment of the water. Water we waste during the process of cleaning ourselves, our dishes, our clothes and even our swimming pools everyday. A grey water system can reduce your monthly water usage costs by up to 35%. A small water treatment system can be fitted to any swimming pool at the backwash outlet to recycle and then re-use the back-washed water again as swimming pool water. The average swimming pool pump flushes away around 300 – 400 L of water with every backwash. A backwash once a week means that 1 200 to 1 600 litres of water is getting flushed down the drain per month. 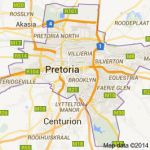 If there are 1 million pools in SA it equates to 1,2 billion litres of water wasted every month. We could potentially sustain our water resource into the future if we just performed our social responsibility and fitted a grey water recycling system to our swimming pools alone. Each water treatment system is custom built to meet the specific needs of the individual client, and as such are available in a wide variety of sizes. Grey water recycling sustain-ably makes use of wastewater in simple, safe and efficient ways. The use of grey water recycling solutions in landscape irrigation and toilet flushing systems conserves large amounts of water. This reduces the demand for potable water which in turn lowers property maintenance costs. 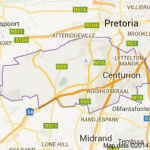 In short, grey water recycling is a very effective long term water conservation solution.